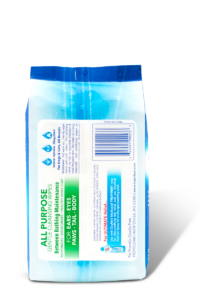 Our gentle all purpose wipes help relieve pet itching from dandruff, seborrhea, and hot spots. We use oatmeal to provide soothing relief and moisture to the skin and coat, while the moist wipe removes dirt and debris, reducing odor. 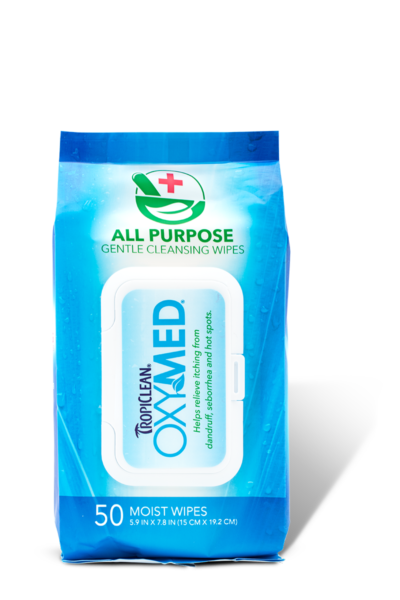 Using OxyMed all-purpose wipes between baths will help keep your pet healthy, clean, and comfortable.